Throughout California, upstanding members of the community struggle with their tax payments because they are overwhelmed. As California continues to increase tax rates across the board, many businesses and families are left to fight the IRS and county and state tax liens that are unfair and burdensome to law-abiding citizens. If you are involved in a tax dispute with a government authority, hiring a tax lawyer can help you negotiate with them to reduce your outstanding tax liability. Negotiating with tax authorities can include handling audits, tax appeals, tax collection, and negotiating an offer and compromise on your behalf. When you owe federal taxes, you will have to face off with the Internal Revenue Service in front of the United States Tax Court. 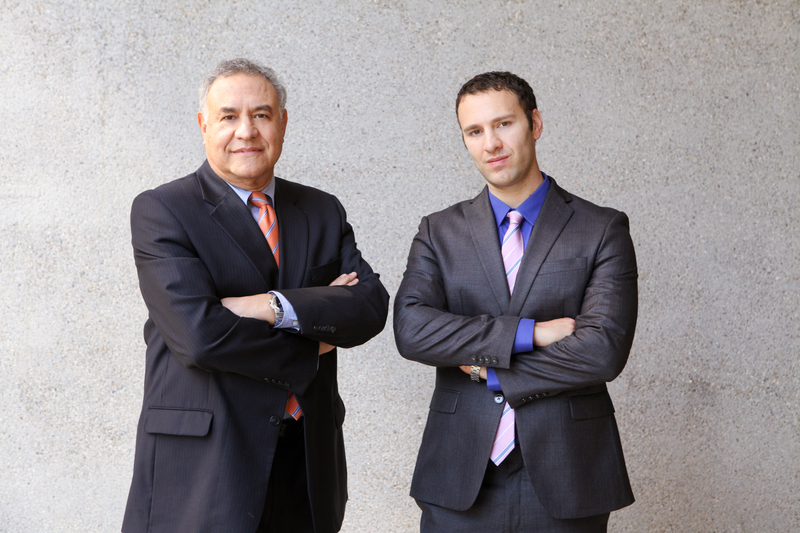 Attorney Kosnett has been licensed to practice before the US Tax Court since 1978. A federal tax attorney can help you negotiate with the IRS to dispute the amount actually owed, create installment payments, or agree upon a settlement at a reduced amount. If you have a tax deficiency, you may receive a Statutory Notice of Deficiency, also known as a 90 Day Letter. That means you have only 90 days to file your petition in the US Tax Court. If you receive a notice of deficiency, you need to speak with an attorney immediately. If you miss this deadline, you have to pay the tax allegedly owed first before you can sue for a refund in US District Court, or the Court of Claims. If you are facing an audit, don’t face the IRS alone. It is often much better to do an audit at your attorney’s office, instead of the IRS office or your place of business. Call Kosnett Law today to learn how we may be able to help you with your federal tax debt. In addition to owing the federal government, Los Angeles taxpayers also are required to pay various taxes to the state of California. The State Board of Equalization (SBOE) and the Franchise Tax Board (FTB) are the two primary taxing authorities at the state level. California has recently been the object of national attention for its tax structure and its tax rates, an attempt to cure budget deficits throughout the state. If you are overwhelmed with a state tax debt, you should speak with an attorney about negotiating with the state to reduce your liability. Your lawyers can defend you in all tax proceedings and help you create a plan to move beyond this difficult time in your life. In LA County, you are responsible for paying property tax to the Los Angeles County Tax Assessor. With property tax rates increasing throughout the state, many homeowners and landowners find themselves struggling to pay for a family home or piece of land that they have owned throughout their lives. The danger of these tax liens is that when they become severe, they can cause the County to take title to your land for back taxes. An attorney can help you fight this process and negotiate with the County government so that you can keep your property and be free of your tax debts. In the city of Los Angeles and surrounding municipalities, businesses are required to pay tax to the city or town government. Many small businesses and family businesses who are already struggling in this economy are further burdened by excessive tax rates. When your business is overwhelmed by city tax liabilities, it can be a very frustrating experience. You are attempting to provide a service to the city and employment to city residents, but are held back from doing so by exceedingly large tax debts. The attorneys at Kosnett Law can help. Call our offices today to speak to us about representation in your tax case.